We are pleased to offer a new and improved method of decay prevention to our patients. We are now using a time-released topical fluoride varnish to apply fluoride to children’s teeth in our office. The varnish is as effective and safe as the fluoride gel we’ve used for many years. The application is quicker and easier, and the fluoride varnish does not have the unpleasant gel taste unpopular with some children. When your child leaves our office, the teeth will be coated with the varnish and will not look bright and shiny as usual after being cleaned and treated with fluoride gel. They will look nice tomorrow when the varnish has had time to have its maximum effect and has worn off. Your child should eat a soft, non-abrasive diet for the rest of the day. Teeth should not be flossed and brushed until tomorrow morning, at which time a regular schedule of careful oral hygiene should be resumed. 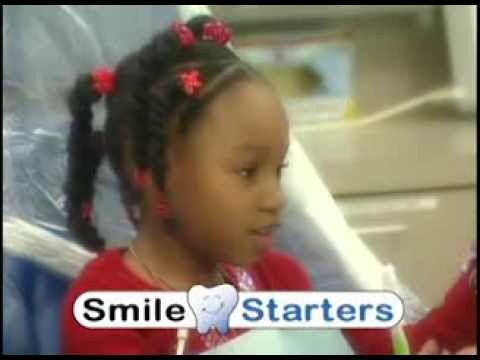 Thank you for trusting us with your child’s oral health!